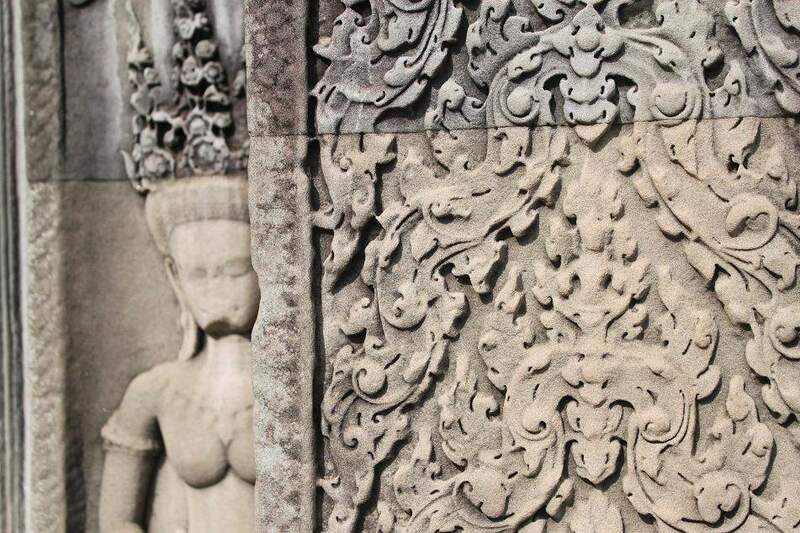 Angkor Wat: The Khmer Jewel and Pride | What an Amazing World! 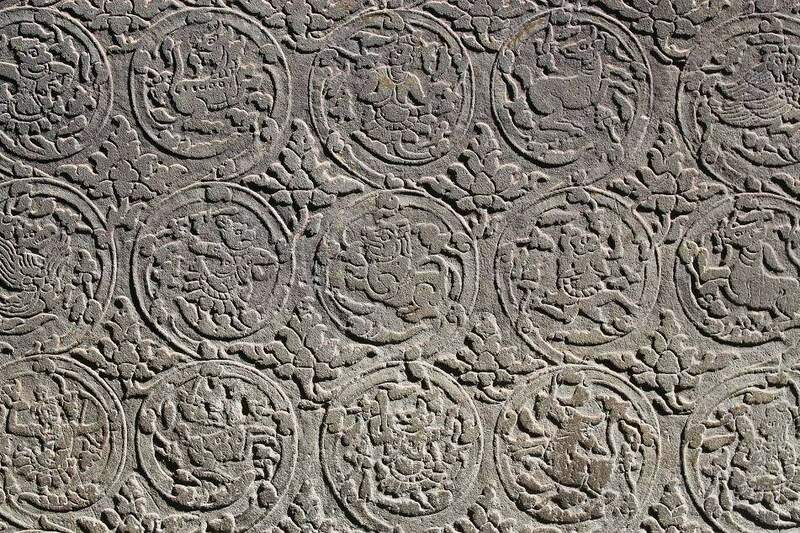 In the 12th century, when the Khmer gained its independence from Java (present-day part of Indonesia), their king (Suryavarman II) instructed the construction of a religious monument which also serves as a national capital (and later becomes the world’s largest religious compound). 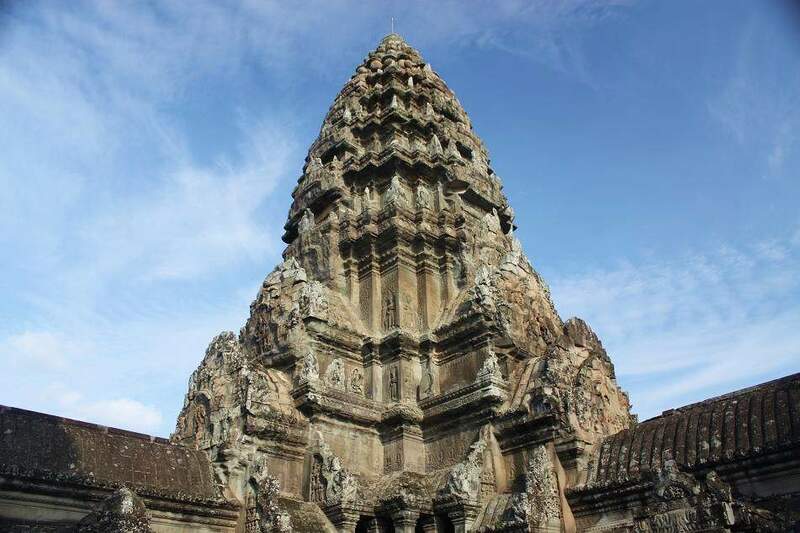 At that time, the Khmer people were still practicing Hinduism, hence the monument was built in accordance with Hindu tradition. The temple was built around a moat and divided into several sections, such as the outer section (which serves as the gate or entrance to the main section), the smaller temples between the gate and the main temple, and the main temple which has tall spires symbolizing Mount Meru (most Hindu and Buddhist temples also have a central structure which symbolizes this mystical mount). 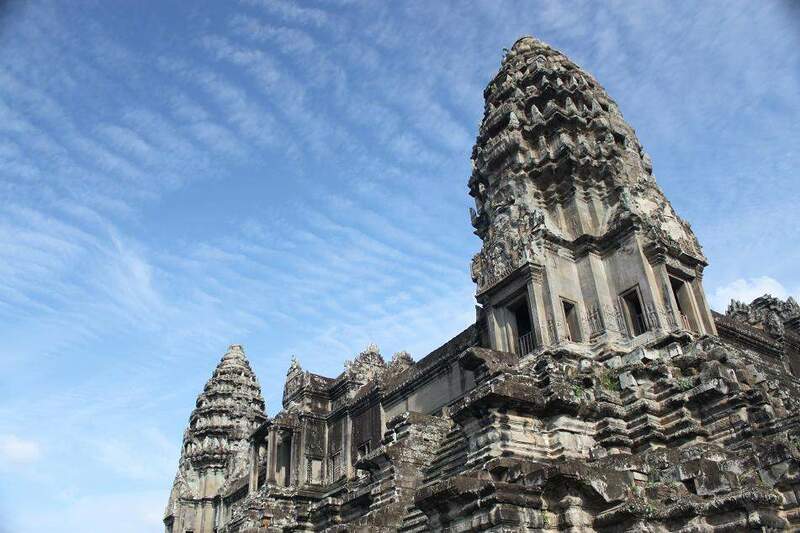 Today, hundreds of years after its completion, the monument which was named Angkor Wat (Angkor means capital) still stands tall and strong as a proof of the power of the ancient Khmer empire. 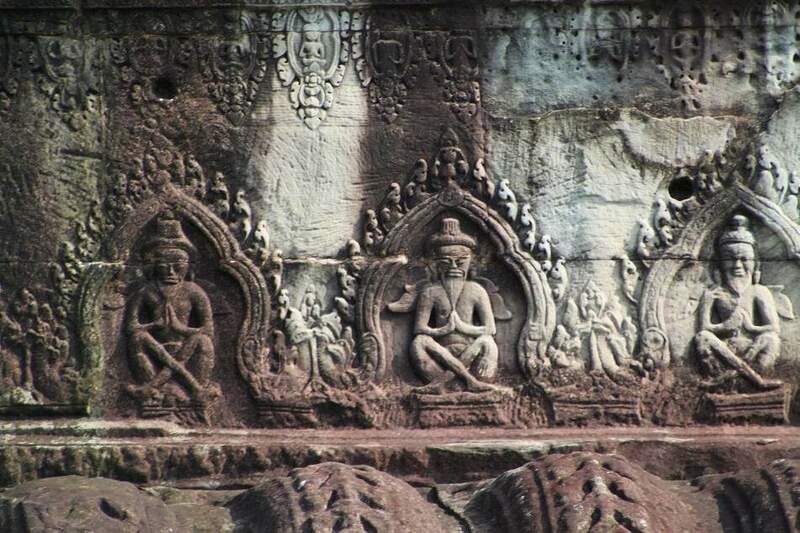 However, as Khmer people embraced Theravada Buddhism, the temple was also converted into a Buddhist shrine. 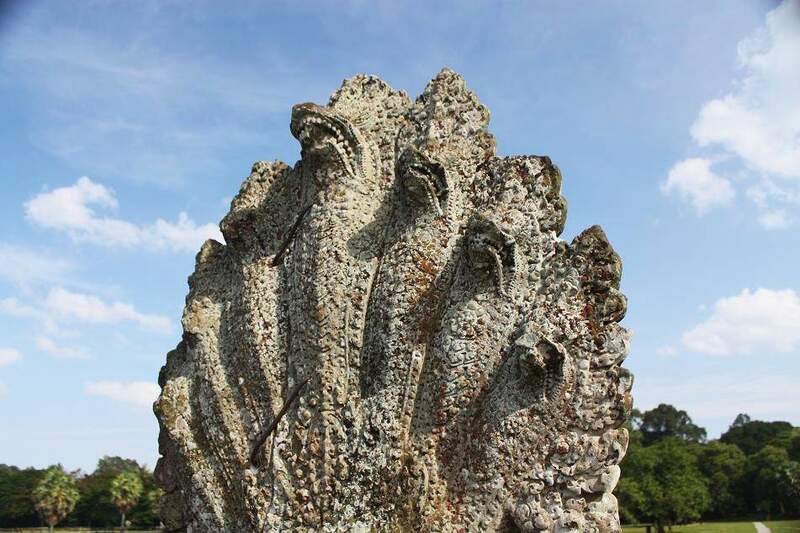 Hence, the statues of Buddha co-exist with images of Vishnu (one of Hindu’s supreme deities). 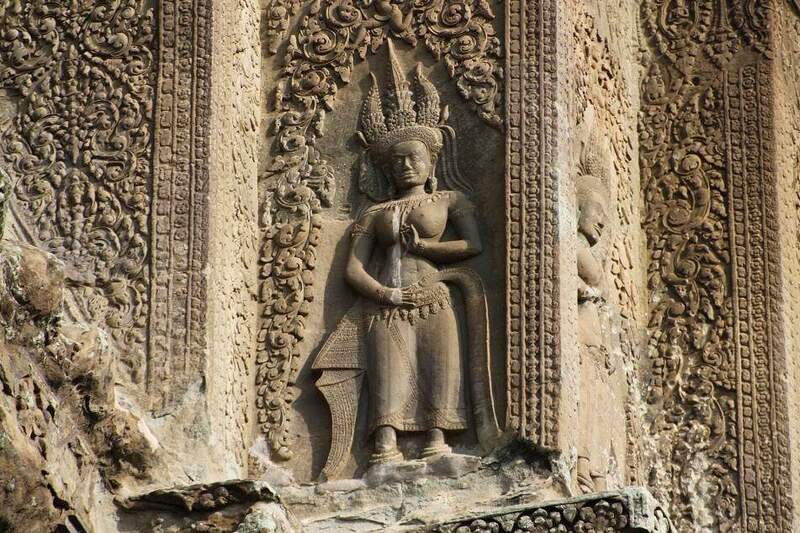 One of the most distinctive features of all Khmer temples is the existence of Apsara, which in western literature is similar to nymph. According to ancient Hindu mythology, Apsaras came into the world after the Devas (gods) and Asuras (demons) churned the ocean of milk by pulling naga to extract the elixir of immortality (I really like this story). Along with Apsaras, also came other creatures, such as Airavata which later became the mount of Indra, one of the chief deities in Hindu mythology. The best time to visit Angkor Wat is at dawn or dusk. 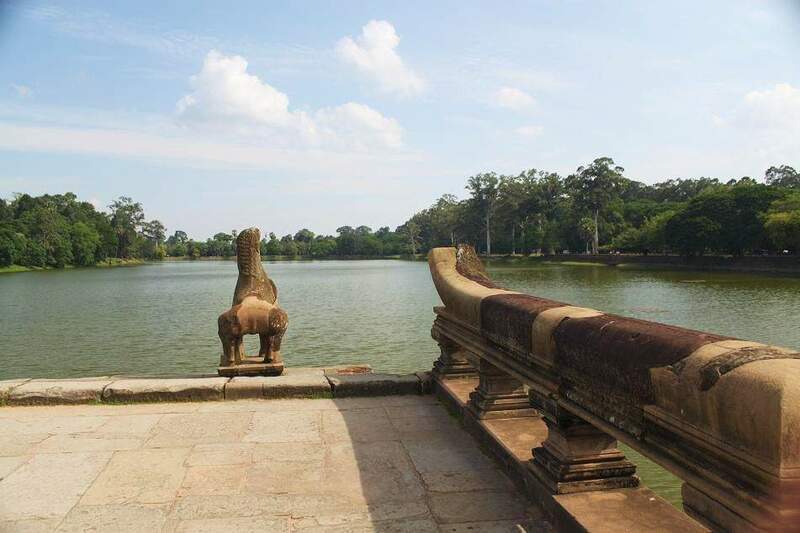 You should plan in advance how many days that you will spend around the whole Angkor archaeological park because tickets are available for one day, three days and one week visit. 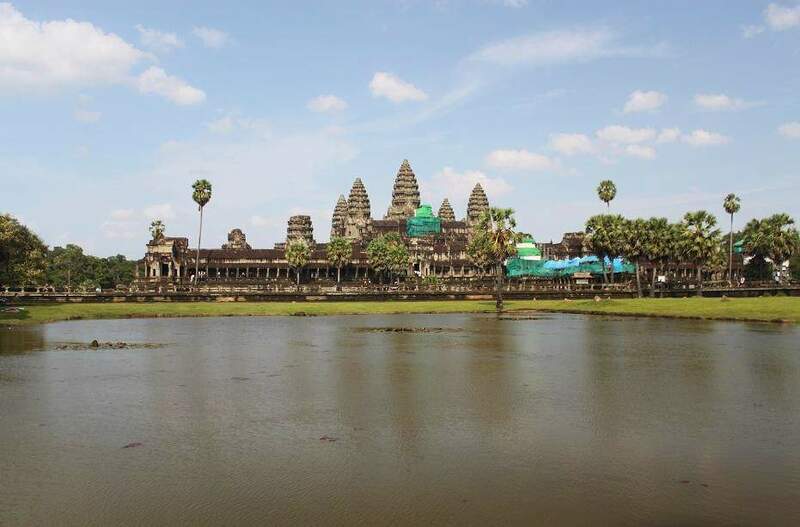 Angkor Wat is no doubt one of the places that you have to visit in your life. 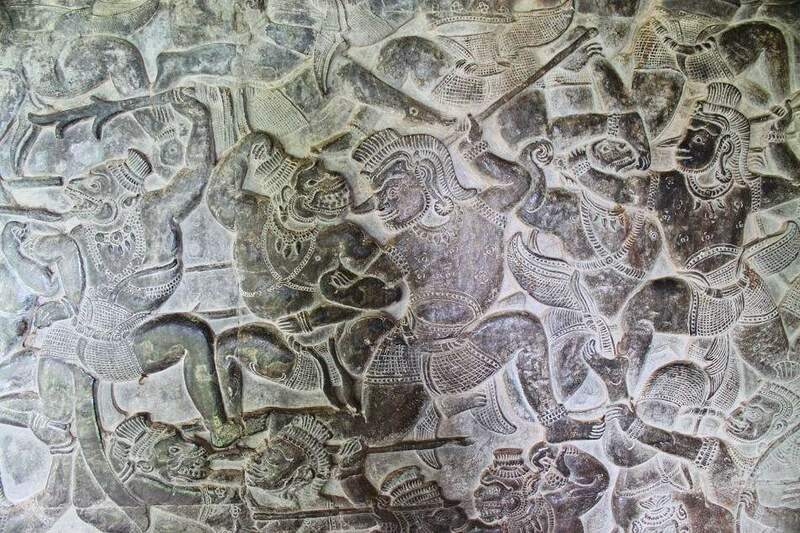 However, Cambodia still has many other fascinating ancient temples to offer. More stories and pictures are coming up! 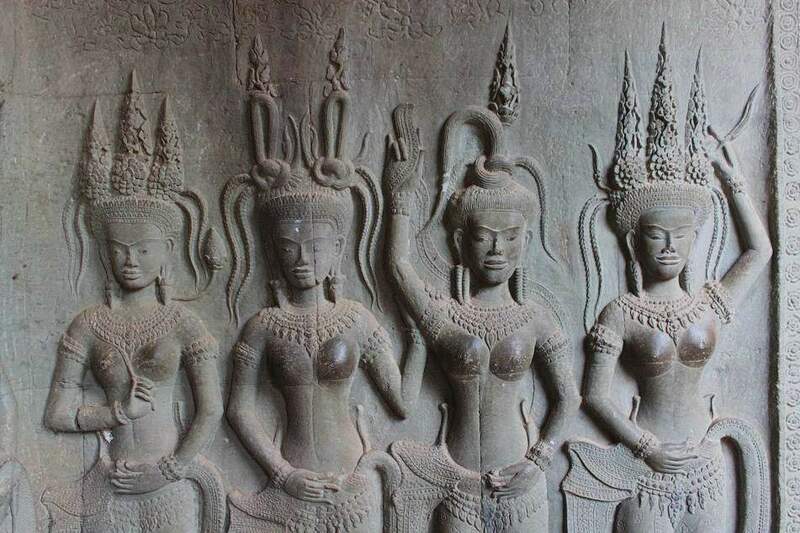 Pingback: The Enigmatic Faces of Bayon « What an Amazing World! Cool and thanks man! so Cambodia is the replacement for your ‘postponed’ India trip? Bam, kalo suka foto landscape beli lensa 10-22mm dijamin puas. Untuk foto bagian detail pake bukaan diafragma yang besar jadi lebih terisolasi detailnya misal 50 mm f 1,8 harga 700rb. Pengambilan gambar bisa pake variasi 1/3 biar POInya ga terkesan di tengah terus. Terus berkarya ya…sekalian blognya ditambah informasi pendukung seperti tiket masuk, angkutan, dan biaya perjalanan. Siiip bos!!! Thanks sarannya ya…kayaknya menarik tuh lensa 10-22mm. sebenarnya masi bisa diakalin pake photomerge (gabungan bbrp foto) photoshop, tp kadang ga’ skalatis. Yes I noticed that too when I looked at your post about Angkor Wat. 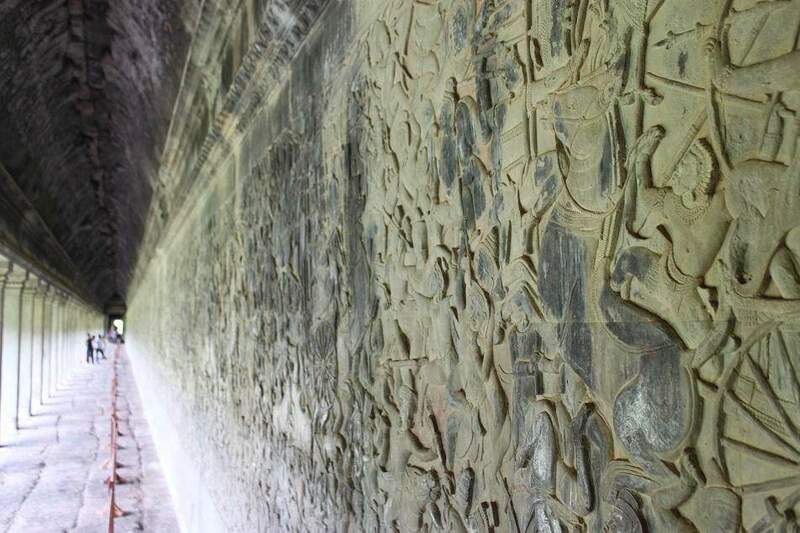 Btw, I love your pictures of Angkor Wat! 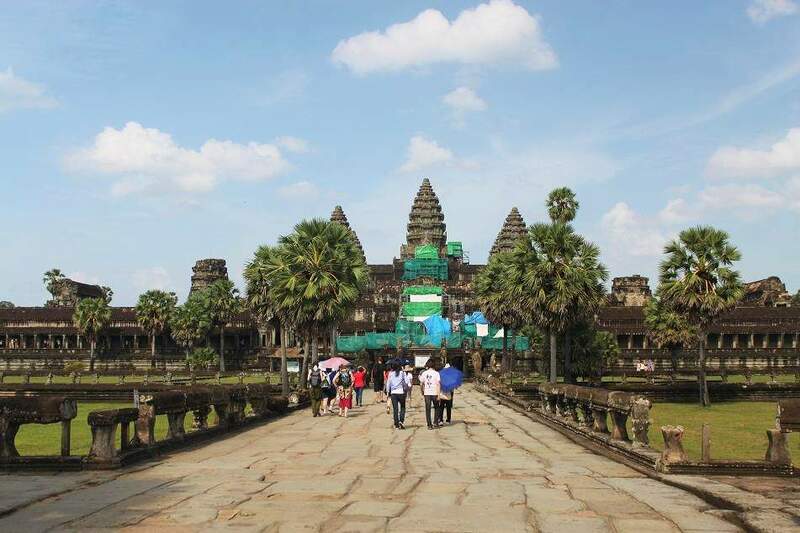 We visited Siem Reap and Angkor about six years ago – it was so wonderful we’re going back this year. I’m a bit more advanced with my photography now so hoping to get some shots as good as yours! Beautiful pictures, they really bring the context to life! great post Bama! You took many of the same photos as I did, and in some cases even the same angles. Hi Todd. Thanks! From your photos it seems like when you visited Angkor Wat there were less people than when I did. It was overcast when we went (for my 2nd time), so our strategy was to get up really early and go to Angkor Wat last, since the crowds went there for sunrise. We beat the heat, and somehow felt like everybody was taking a logical path but all together. That makes sense. I decided to explore the entire archaeological complex by bike, and most of the time I arrived at the temples before everyone did. Truly a magical place it was. Your photos of Bayon bring back some good memories, Todd.